We aim to provide a high-value freehold, block, leasehold, residential property management leasehold services which have been driven by our commitment to cooperating with our clients and meeting all their requirements. From commercial and technical services to administrative management tasks. We provide all-round solutions from a professional property management agency. Expert knowledge, commitment and flexibility. 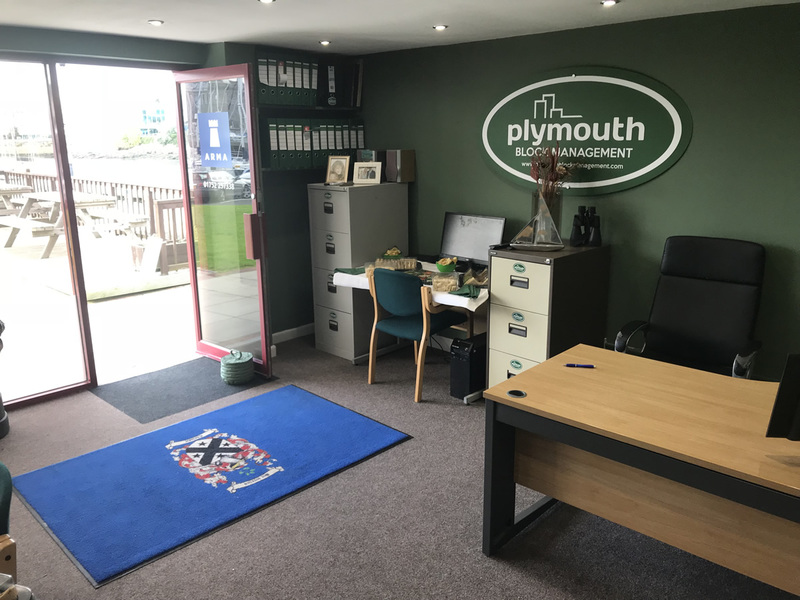 Plymouth Block Management has been successful in providing tailor-made management packages to its clients for many years. Qualifying leasehold tenants have the right to extend their lease or purchase their freehold under the Leasehold Reform Act 1967 in respect of houses. Similar rights are also available for qualifying leasehold tenants in respect of flats under the Leasehold Reform Housing and Urban Development Act 1993. We offer a complete process to enable you to purchase your freehold or extend your lease. You may need the consent of the freeholder if your property has been purchased as a leasehold interest and you wish to make any alterations or additions to your property, or in the case of other matters including sub-letting your property. Our team of experts will check your lease and provide advice on what consents are required.